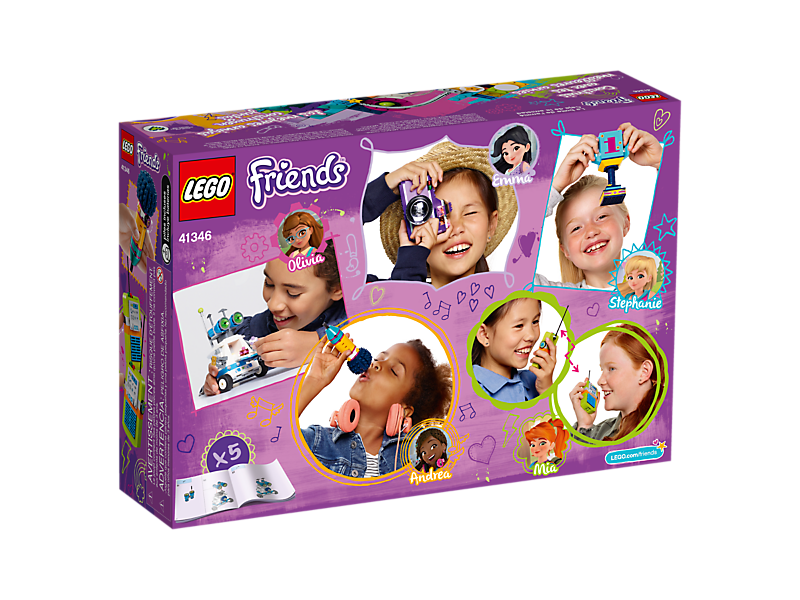 The LEGO® Friends 41346 Friendship Box contains enough colorful LEGO pieces to build 5 different life-sized accessories at once. 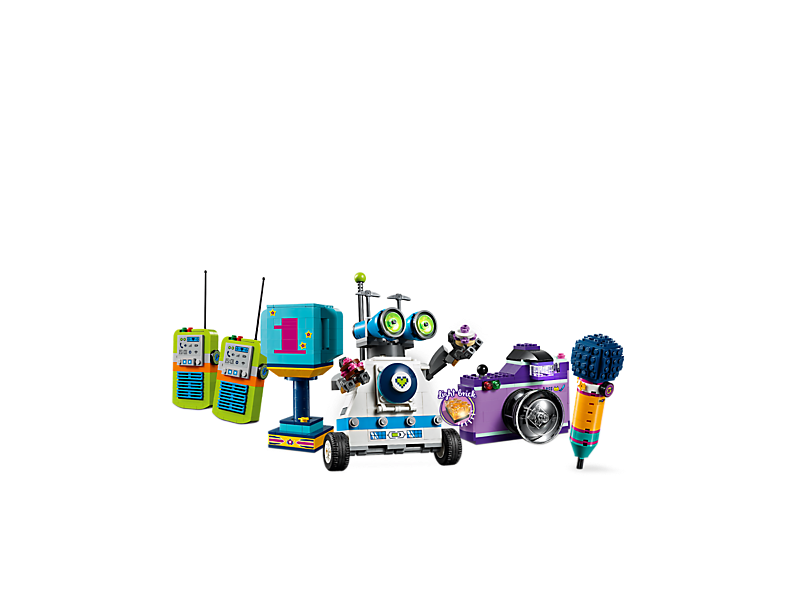 There’s a microphone, camera, trophy, walkie-talkies and a robot in this exciting LEGO® Friends set for endless Heartlake City role-play fun. 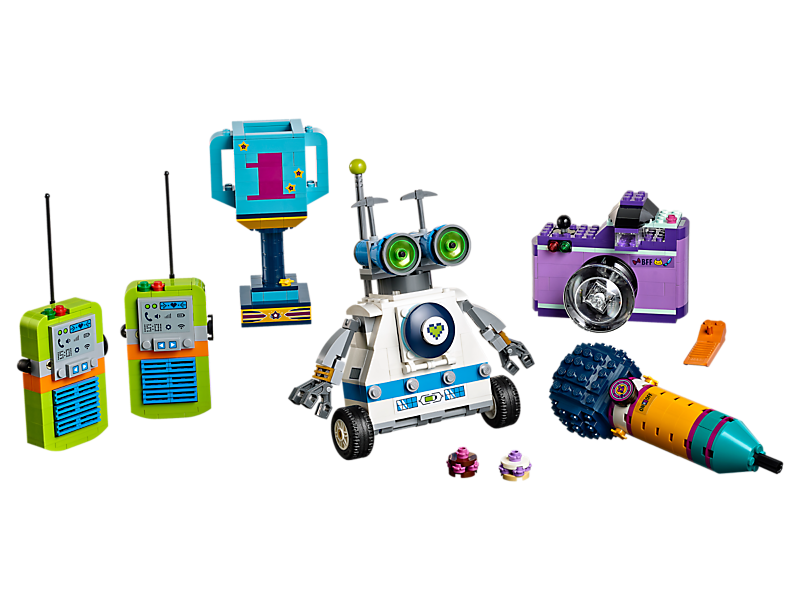 Features 5 buildable, life-sized LEGO® Friends accessories: a microphone, camera, trophy, walkie-talkies and a robot. 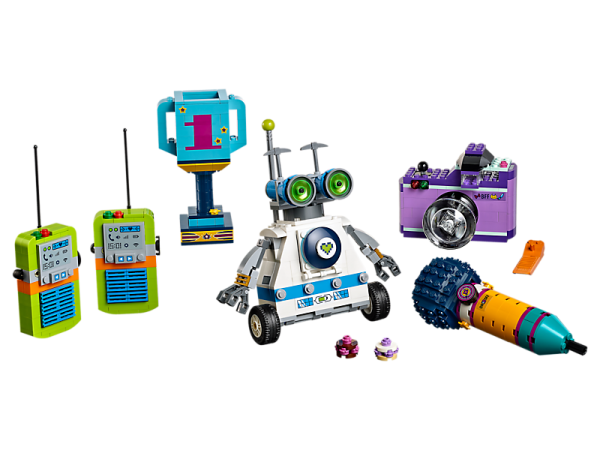 Open the Friendship Box to find loads of colorful LEGO® pieces… and then get building! 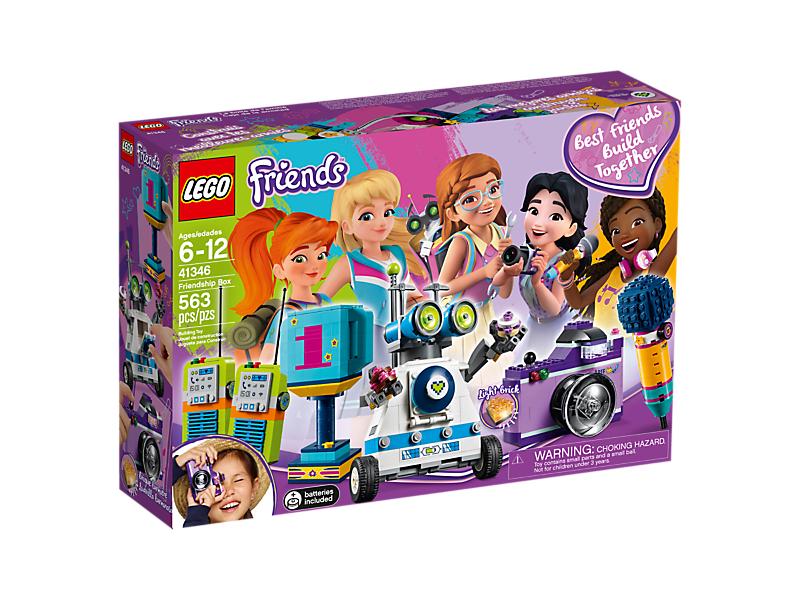 This fun LEGO® Friends set allows you to play Heartlake City with your friends—which of the 5 girls will you be today? 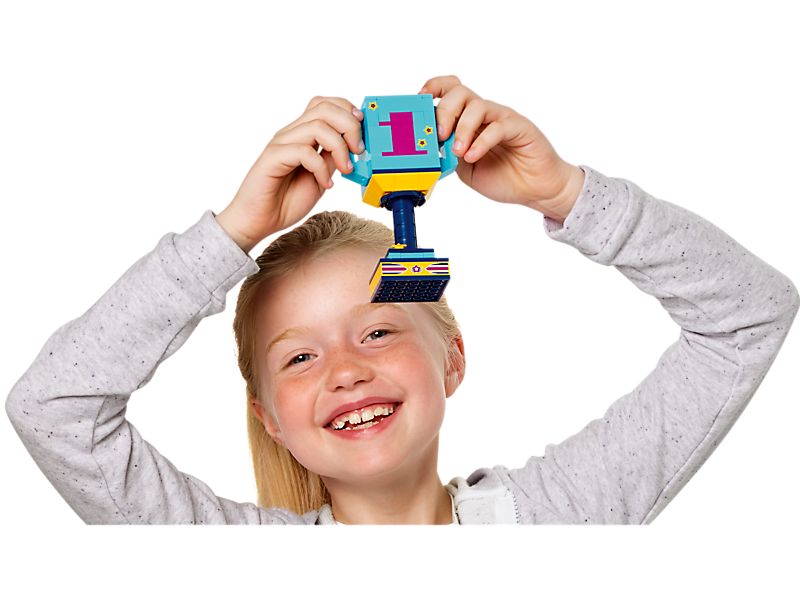 Microphone measures over 5” (14cm) high, 1” (5cm) wide and 1” (5cm) deep. Each walkie-talkie measures over 5” (15cm) high and 1” (4cm) wide. Camera measures over 3” (8cm) high, 3” (10cm) wide and 2” (7cm) deep. Trophy measures over 4” (12cm) high, 2” (7cm) wide and 1” (4cm) deep. Robot measures over 6” (16cm) high, 3” (8cm) wide and 3” (8cm) deep.